Shh. Don’t tell anyone. 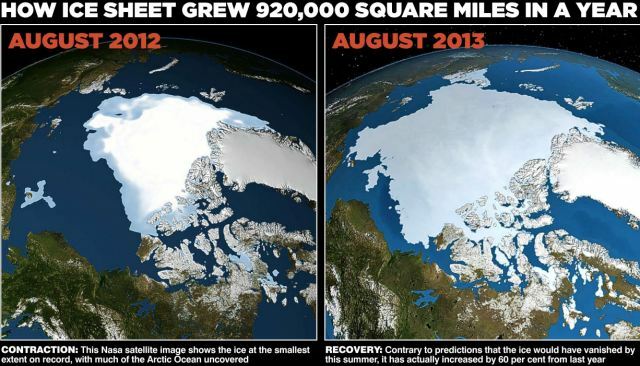 Record ice growth in the arctic. A Limerick. – Len Bilén's blog, a blog about faith, politics and the environment. Shh. Don’t tell anyone. Record ice growth in the arctic. A Limerick. The sunspots are playing a role. to report. They don’t dare. For he who reports is a mole. Previous Previous post: Allahu Akbar! Obama the loser in Syria no matter what happens. A Limerick. Next Next post: Obama and Biden, the true Neanderthals. A Limerick.